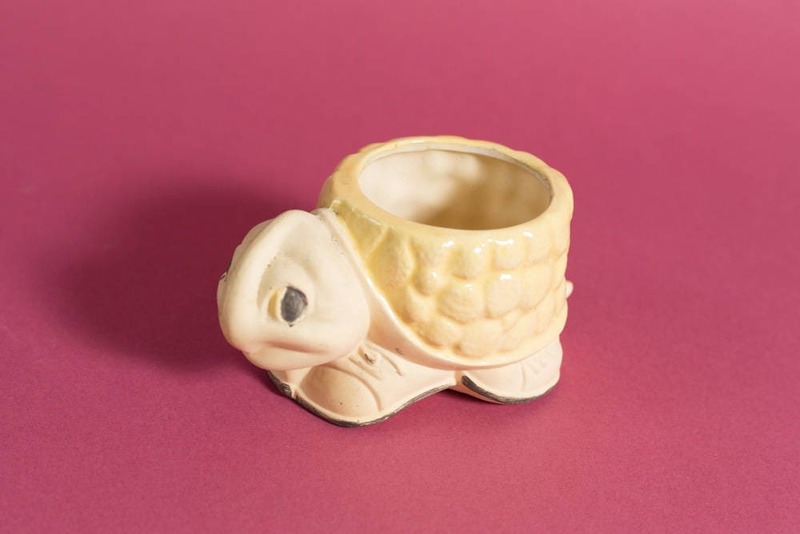 Great for the turtle lover! 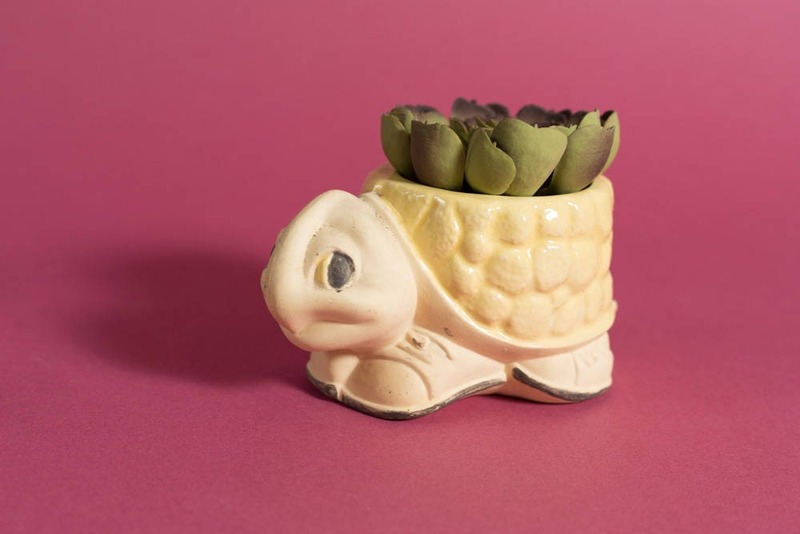 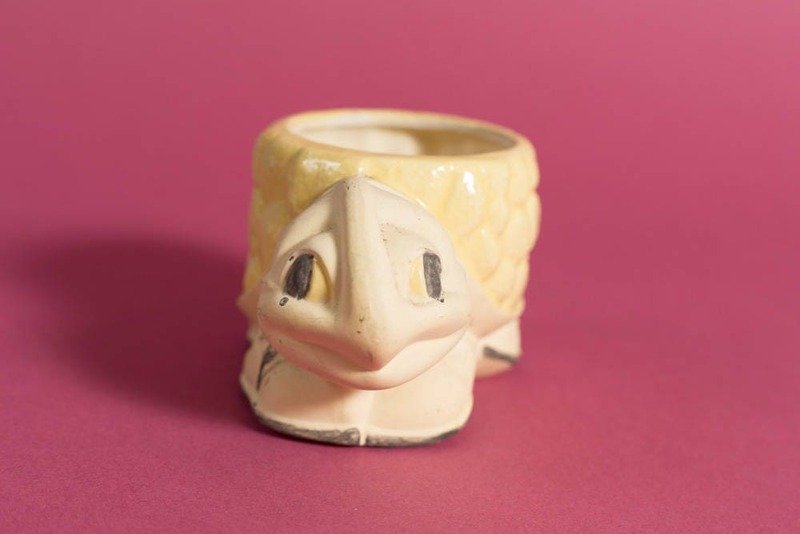 This small ceramic turtle planter is would be great with succulents or plants hanging out of it. 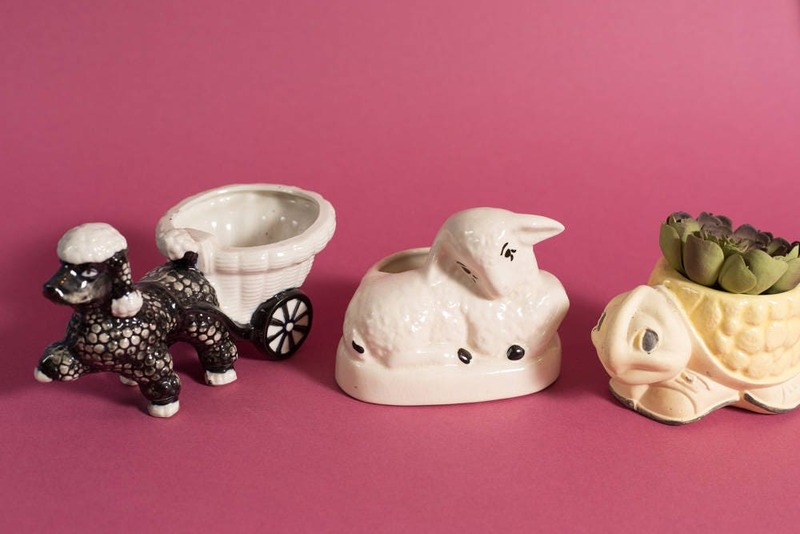 Other pots in last photo sold seperately.